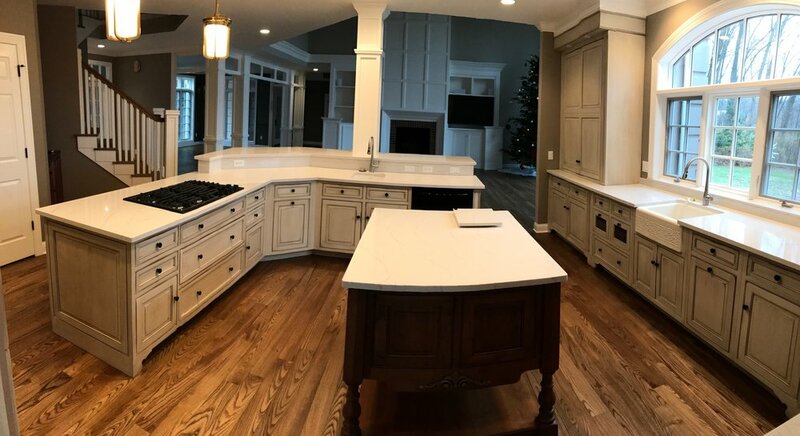 Graber Custom Remodeling is a full service remodeling and home project company. For 18 years we’ve offered quality craftsmanship and top-shelf service. We pride ourselves on being able to help you get the most for your money. Using our experience and know-how we can help guide you through the process from planning to completion. What’s more, an owner of the business is always on site doing the work, making the job personal to the business.